Please note that although our classes are held in studios within churches, Kindermusik has no religious affiliation or content. All are welcome! 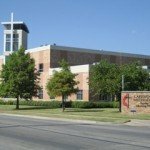 Parents may park on either the North or South side of church campus. Look for the oval Kindermusik signs. Our classroom is located in the small building marked “nursery and music” in the center of campus. It is a small, free-standing building with entrances on both the north and south end of the building. 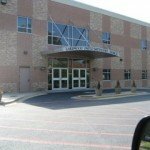 Both doors will be unlocked on Tuesday mornings. 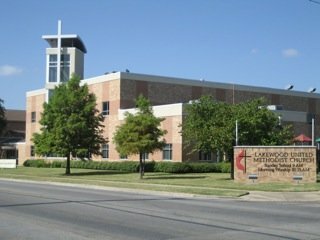 The church is on the northeast corner of Park and Boedeker (across from Northpark Center). 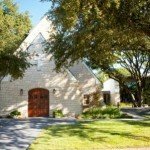 Please park in the Park Lane lot to enter the main-front entrance of the church; proceed toward the porte-cochere. 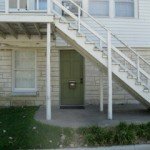 Take either the stairs or ramp to the big double doors. Please note: For safety, there may be a sign on the front door stating “No Entrance”. However, this is the Kindermusik entrance and the door will be open to you. 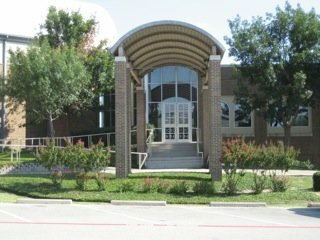 The church is on the west side of Midway Road, just north of Royal Lane, next to The Da Vinci School. Please park in the back parking lot by the red barn storage unit and enter through the back courtyard, following the sign for Fellowship Hall Back Entrance. Enter the red double doors at the back of the courtyard. 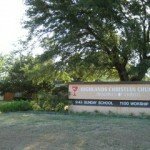 The church is located on the west side of Abrams Road between Palo Pinto and Lakeshore. 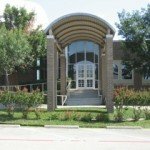 Enter the parking lot from either Palo Pinto or Lakeshore, then enter the classroom building through the glass entry under the porte-cochere. Once inside, walk straight ahead and make a left at the end of the hall. 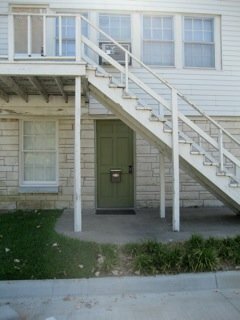 Please park on the west side of the older building and enter through the green side door on Breman by outside stairs. 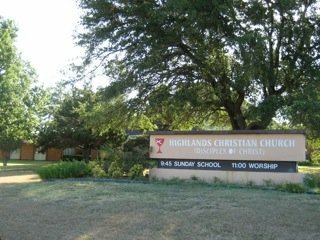 There are three similarly named churches in a row on McCree; Highlands Christian is at the top of the hill. 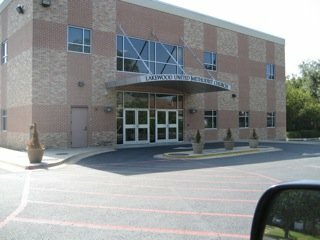 Please park in the lot on the far East side of the building (closest to the McCree Road/Aldwick Drive intersection) and enter through the glass door. Our Kindermusik Studio classroom will be midway down the hall on the right.